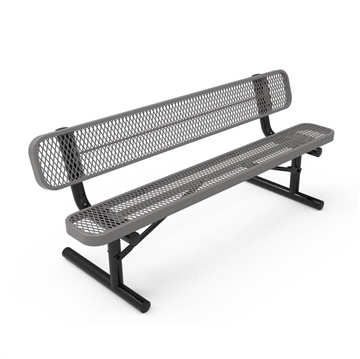 Quick Ship Benches from Picnic Furniture are in stock and ready to ship to your schools, stadium, or park! 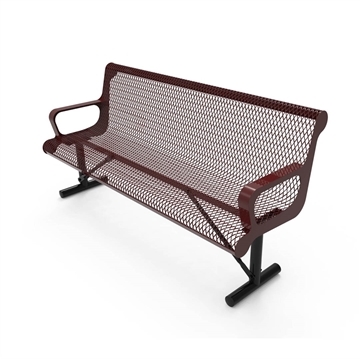 Our Quick Ship Outdoor Benches includes thermoplastic benches, recycled plastic benches, aluminum benches, and concrete benches. Need outdoor furniture by a deadline for an event? Call our friendly staff to get a quote on Quick Ship Outdoor Furniture. Quick Ship Benches ship out in 1 - 3 business days.